Tesla Inc. CEO Elon Musk was accused by the Securities and Exchange Commission of misleading investors when he tweeted that he had funding lined up to take the company private. The agency said Musk fabricated the claim in his August tweet, which sent Tesla shares higher. “In truth and in fact, Musk had not even discussed, much less confirmed, key deal terms, including price, with any potential funding source,” SEC said in complaint filed Sept. 27 in Manhattan federal court, less than two months after Musk’s tweet. 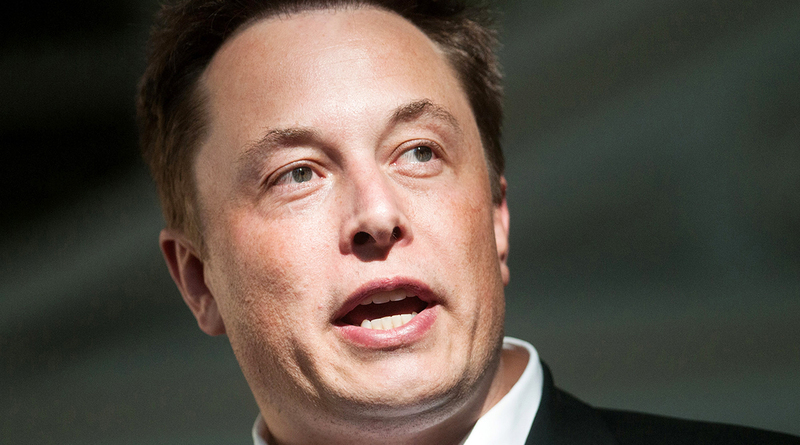 The suit seeks an order from a judge barring Musk from serving as an officer or director of a public company, a request often made in SEC lawsuits, as well as unspecified monetary penalties. Shares fell about 10% in after-hour trading on news of the lawsuit. The company, which wasn’t sued, and an attorney for Musk didn’t immediately respond to requests for comment. Even before the tweets, the SEC was investigating issues at Tesla including its car sales projections. The Justice Department also is looking into whether Musk misled investors, Bloomberg News has reported. In his Aug. 7 tweet, Musk said he had financing to take the company private at $420 a share, a considerable premium, if he wanted to. As a result, Tesla shares closed up almost 11%. Musk has since said he’s not taking the company private, and shares have fallen considerably since the initial tweet. “Musk’s false and misleading statements and omissions caused significant confusion and disruption in the market for Tesla’s stock and resulting harm to investors,” SEC said in its complaint.